I’m always trying to strike the right balance of projects across my classes, and so I thought I’d give Modern Maud a wee go in my Monday evening class. 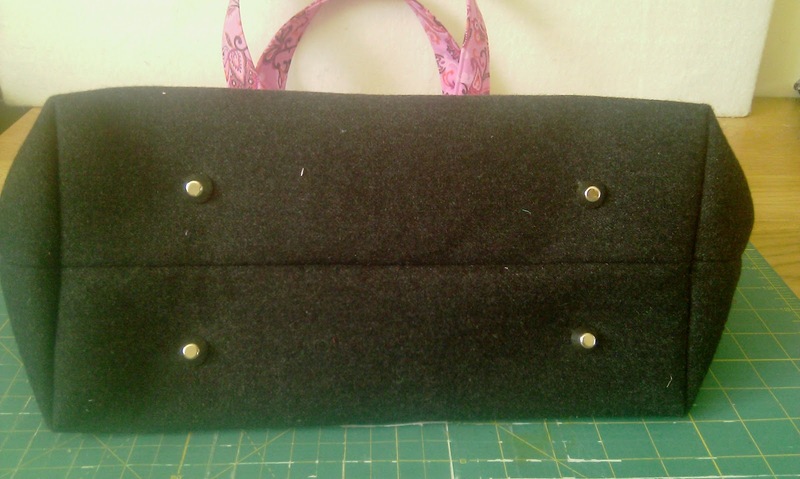 The basic construction of this bag is straightforward, but what I like about it is all the features you can add in to it. 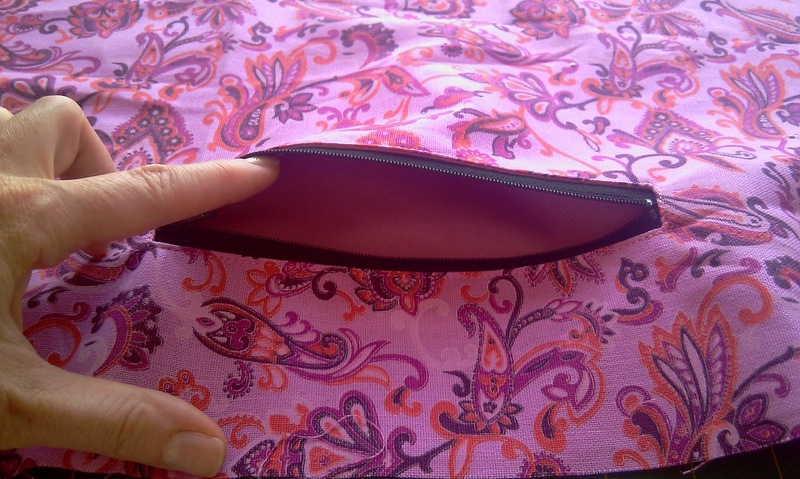 As well as covering how to strengthen and stiffen your bag, I’ll be teaching how to insert a zippered pocket into the lining …. 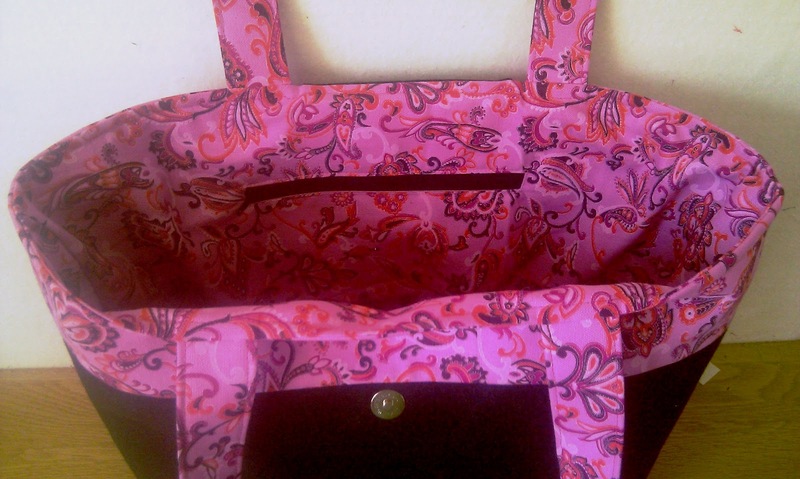 This is a really sturdy shopper which could have endless uses. If you live locally to me and are interested in this class, just drop me an email at justjudedesigns@hotmail.co.uk. The class starts on 8th October. Previous Previous post: A Hot (Lacey) Mess!